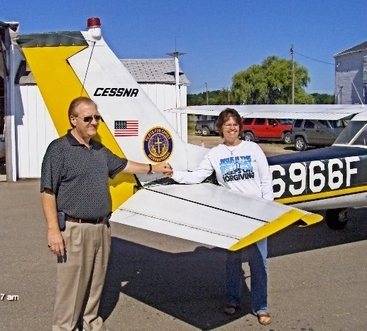 Pilots for Christ, International flies hundreds of mission each year and many ground missions. Your membership applies to the International organization with attachment to the Michigan Chapter. We assist individuals with hospital transportation and flights for treatment at medical facilities around the Midwest and across the Nation. Memberships are $35.00 per year with a $25.00 annual renewal. Please complete the informaiton below and we will send you the application or simply log onto www.pilotsforchrist.com and complete the process there.